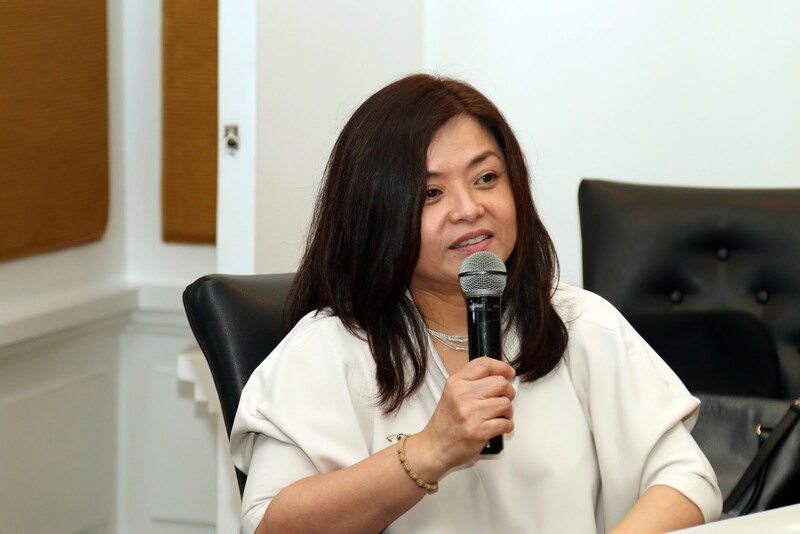 According to Dr. Dolma Santos, as of 2012, there is an estimated 120,000 Filipinos diagnosed with cancer annually. There are two types of cancer pain—background pain and breakthrough cancer pain. 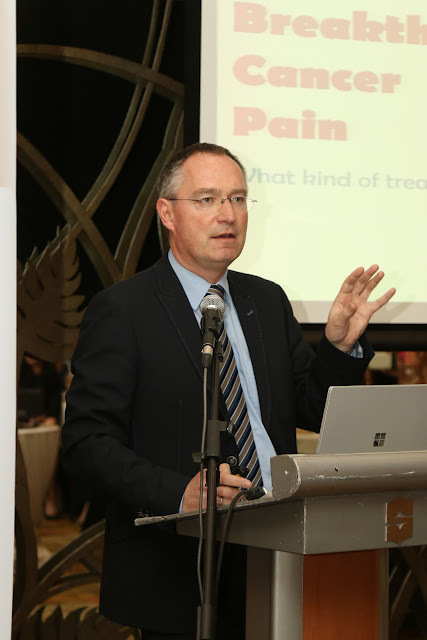 According to Professor Michael Uberall, Breakthrough cancer pain (BTcP) is a transient exacerbation of pain that occurs either spontaneously, or in relation to a specific predictable or unpredictable trigger, despite relatively stable and adequately controlled background pain. BTcP is characterized by a sudden onset of pain that reaches peak intensity within as little as 3 minutes and lasts for an average of 30 minutes. Patients with cancer will experience an average of 4 episodes of Breakthrough Cancer Pain in a day. Breakthrough Cancer Pain sometimes reach an intensity pain peak within 3 minutes and lasts for an average of 30 minutes. Patients with cancer have around 4 episodes of this pain in a day. Breakthrough cancer pain is a common problem among cancer patients and is also known to have a severe detrimental impact on quality of life (QoL), including daily functioning, social relationships and enjoyment of life. There is absolute need for effective treatments for relief of BTcP as current treatments do not adequately address this concern.